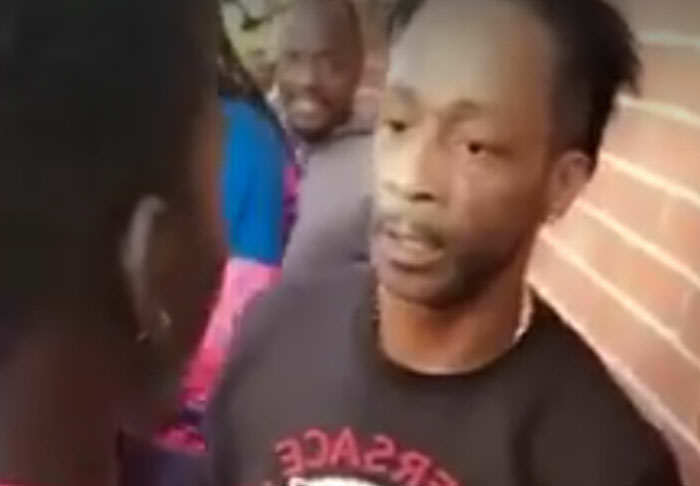 Troubled comedian Katt Williams has hit the headlines for all the wrong reasons once again. 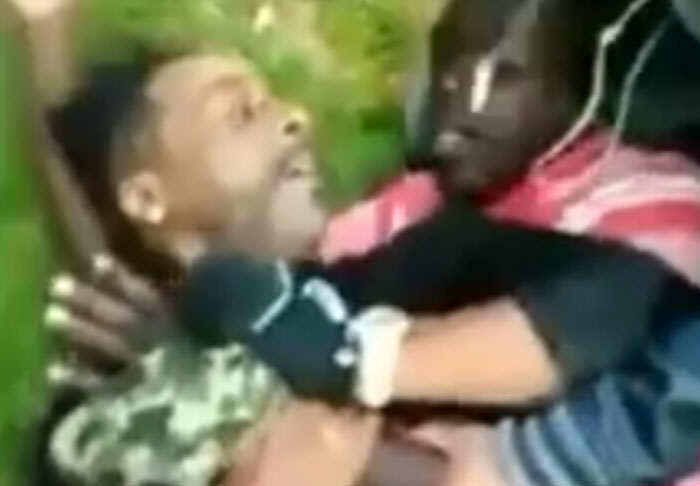 Tales of the 45-year-old losing his cool and ending up in a fight are nothing new sadly, but he has raised the stakes with his latest error of judgement by fighting a teenager. Footage of the incident has emerged online and it shows Williams instigating the brawl before promptly realising he has bitten off way more than he can chew. Williams is yet to comment on the video, but it comes just a week after legal action was taken by a woman who claims he attacked her in his home, reports Complex. Jamila Majesty is arguing that Williams invited her into his home in Malibu and then reacted furiously to her use of a bathroom. Where did it all go wrong, Katt?